Yu-Gi-Oh! 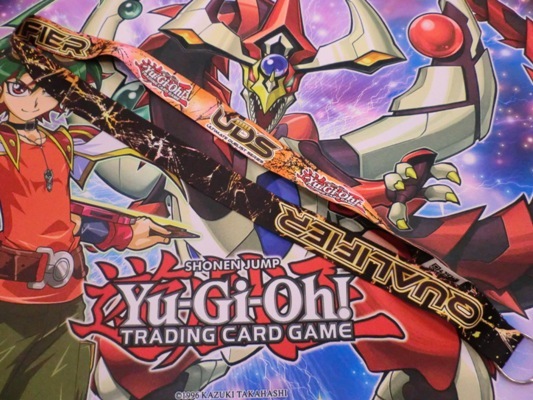 TCG Event Coverage » Ultimate Duelist Series Qualifiers! Home > 2015/08 – UDS Summer Invitational – Philadelphia, PA, Ultimate Duelist Series	> Ultimate Duelist Series Qualifiers! There are lots of ways to earn UDS points to qualify for the Ultimate Duelist Series Invitational (and you can learn about them here), but one of the fastest ways to earn those points is through the Ultimate Duelist Series Qualifier! The Ultimate Duelist Series Qualifier is an 8-player single elimination Public Event that will be available at this weekend’s Invitational as well as future Yu-Gi-Oh! Championship Series Tournaments! 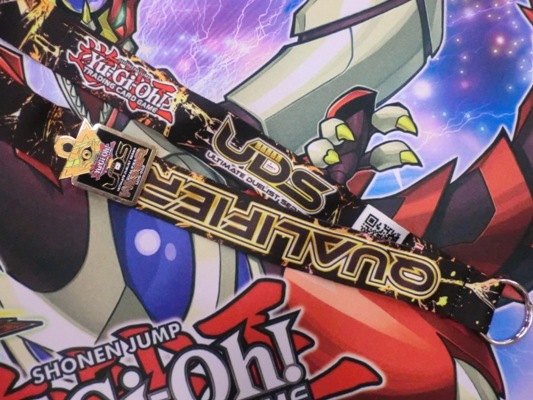 Each participant in the Ultimate Duelist Series Qualifier receives a UDS Qualifier Lanyard. 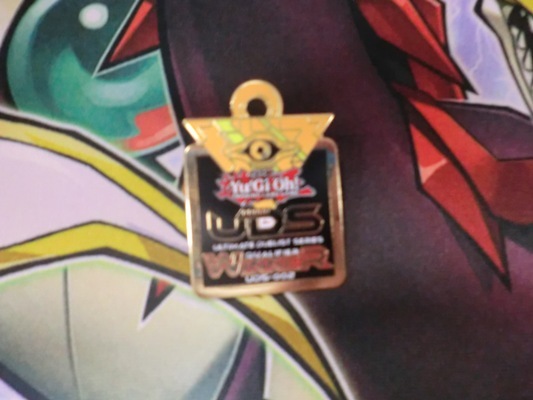 The winner of each Ultimate Duelist Series Qualifier receives a cool winner’s pin featuring the Millennium Puzzle! Perhaps most importantly, the winner of each Ultimate Duelist Series Qualifier receives 20 UDS Points, bringing that Duelist one step closer to becoming the Ultimate Duelist!